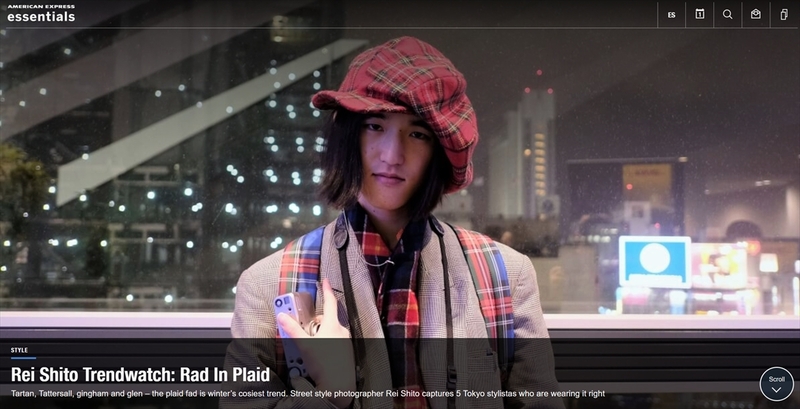 captured at AMAZON fashion week Tokyo! This time, I featured new trend beyond 3rd wave coffee one. 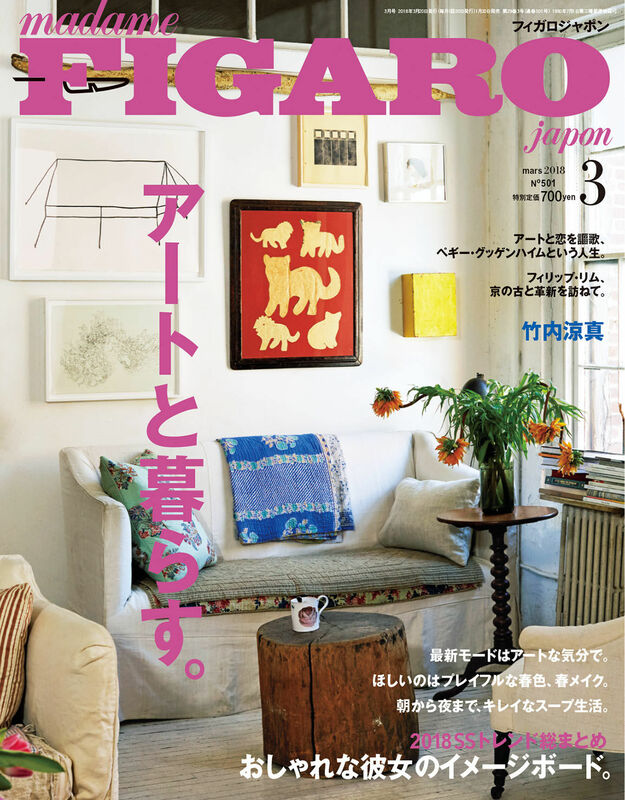 Check it out my page at FIGARO! 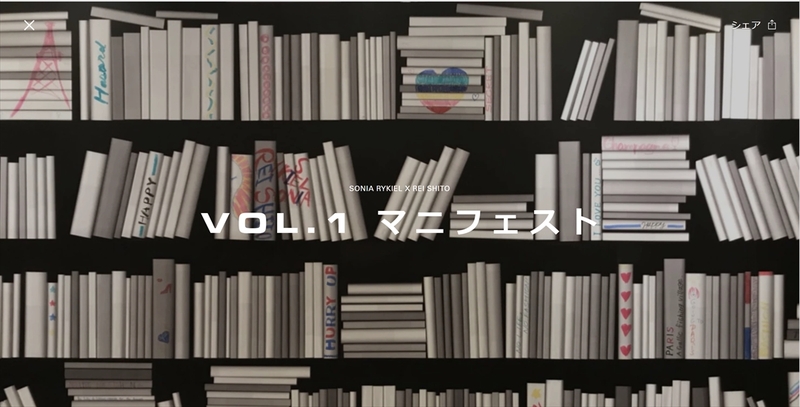 She's my friend ,Aya Fukushima, stylist based in Tokyo. I really like her balance of mixture of textile, colors and items! 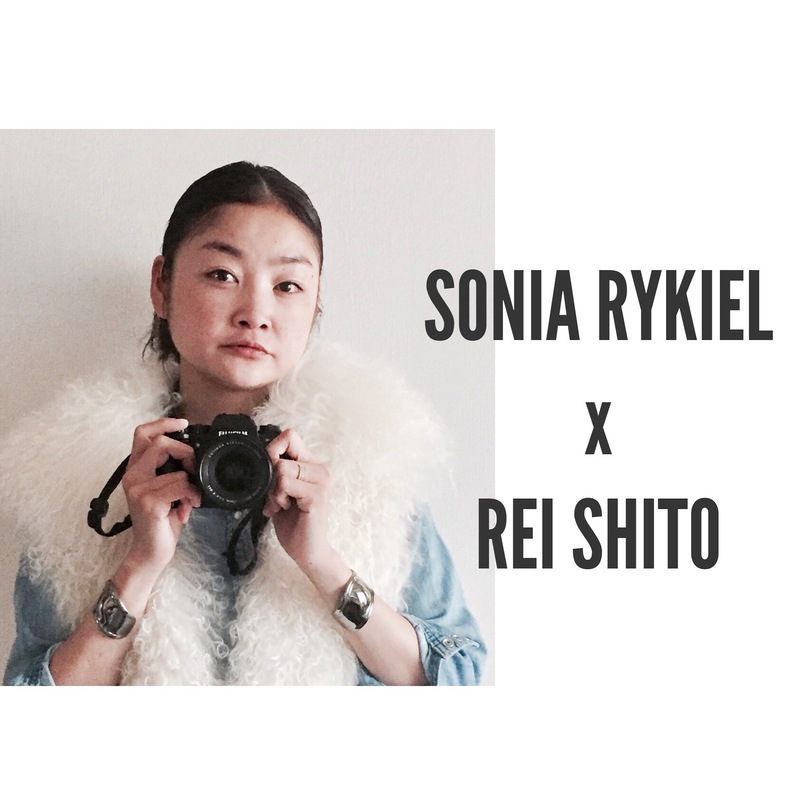 It's so honor of me to announce that I become official journalist of SONIA RYKIEL! I'll report many charms of this legendary lovely brand. This is the style I wanna try now! Flannel plaid shirts &spanky metallic skirt .fun! 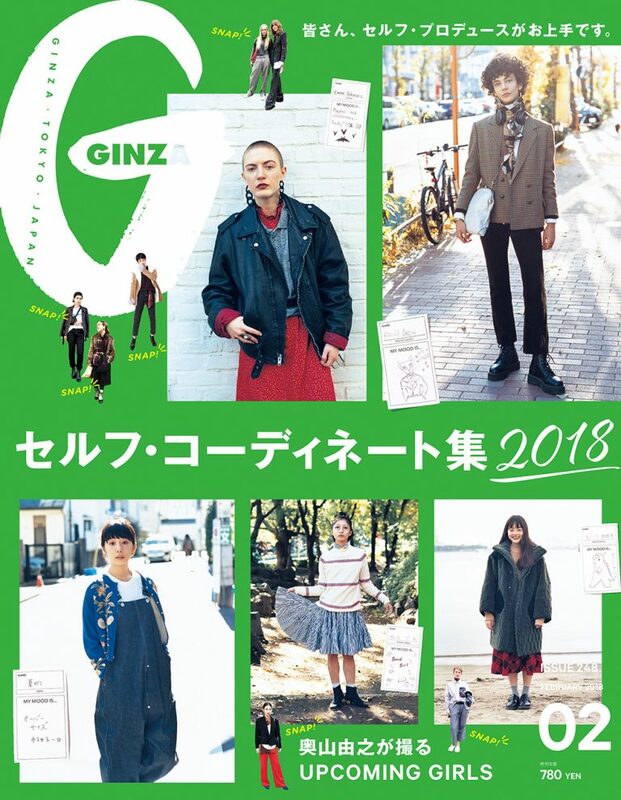 My page at GINZA magazine is out! 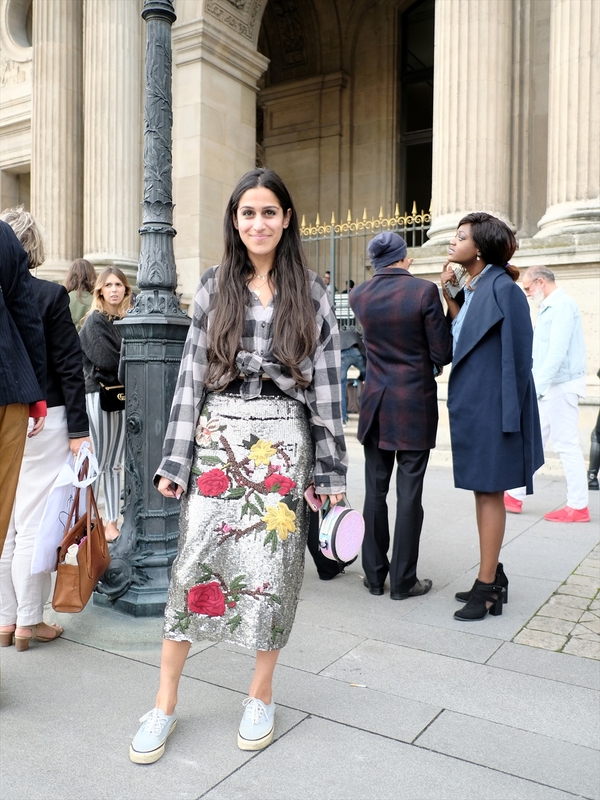 Check it out my paris fashion week street photography! Thank you for all the people let me took photos,@anagimeno222,@ngoldenberg, @yasminsewell,@veronikaheilbrunner, @irinalakicevic,@tiffanygodoypresents, @bleumode and more! She's one of my fashion muse. I'm always inspired by her style. enjoying their life as they are. I think Irina Is best of 'musk-kei' women in Paris! they made me feel typical 'trend' style on this season.